Monday, January 21st, 2019 at 2:21pm. Abacoa is a charming residential neighborhood located in Jupiter, Florida. Abacoa is a master planned community consisting of 16 subdivisions with single-family homes, townhomes, apartments, walking trails, parks and open green spaces. The homes range in size and design. The community is packed with amenities from clubhouses and parks with pools, to picnic areas and children’s playgrounds. Abacoa fosters a real sense of community and old school charm with things to do within walking distance. Tuesday, December 18th, 2018 at 7:38am. 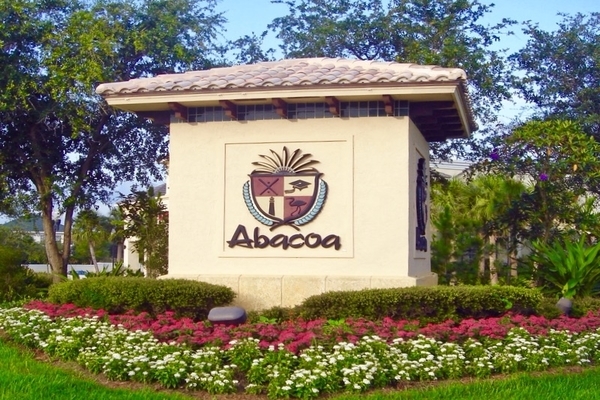 Abacoa is a family-oriented community made up of several connected neighborhoods in Jupiter, Florida. 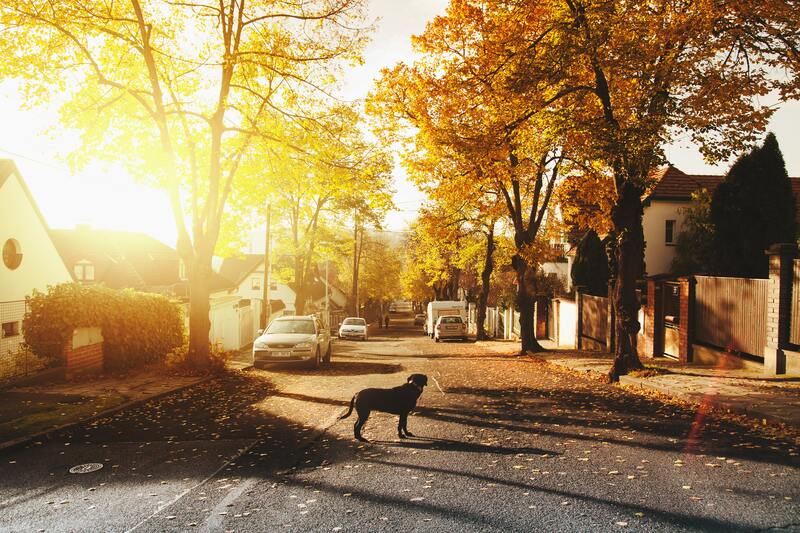 Each neighborhood has its own style and feel ranging from Mediterranean to Victorian to Key West inspired with homes like single-family homes, condominiums, townhomes, villas apartments. One of the best things about living in Abacoa is that it is packed with amenities from clubhouses and parks with pools, to picnic areas and children’s playgrounds, the area fosters a real sense of community. Wednesday, April 27th, 2016 at 1:03am. The climate in South Florida is described as sub-tropical. With the exception of an occasional, brief summer rain shower, most homeowners and their families spend ample time outside of the home enjoying the weather. 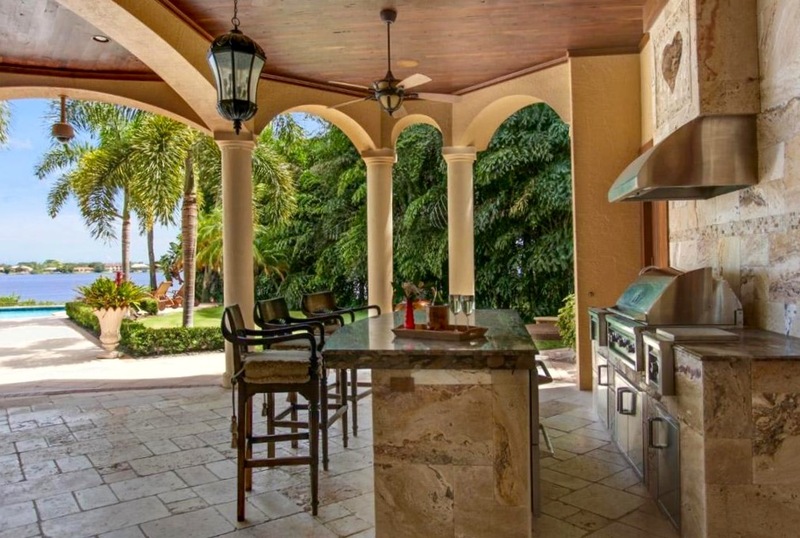 In Palm Beach County, the climate designates outdoor living as the way to enjoy leisure time. Many of the spectacular waterfront properties listed with Waterfront Properties and Club Communities feature outdoor amenities designed for pleasurable alfresco living.